Sony Tablet S is a decent quality Android device launched some years ago, in 2011, having a quite powerful 1 GHz Dual-Core processing unit, a big size 9.4" display, a 5 MP back side camera and a 0.3 mega-pixels front camera. Great! That's it? Not at all, it's just the tip of the iceberg. 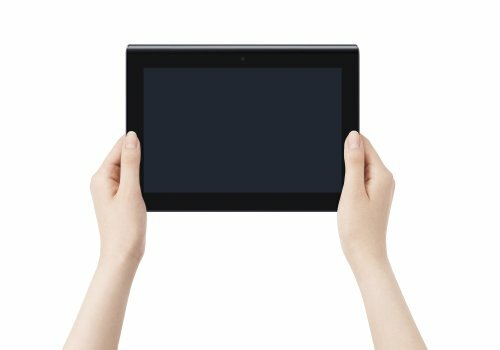 The Sony Tablet S ships with a fast 1 GHz Dual-Core processing unit, included in a NVIDIA Tegra 2 system chip and 1 GB of RAM memory. A good advantage of the Sony Tablet S is its large 32 GB internal storage and an SD memory slot, allowing the user to store hundreds of applications without even thinking about filling the tablet. Sony didn't seem to put much effort to reduce weight in this 21.09 oz device. 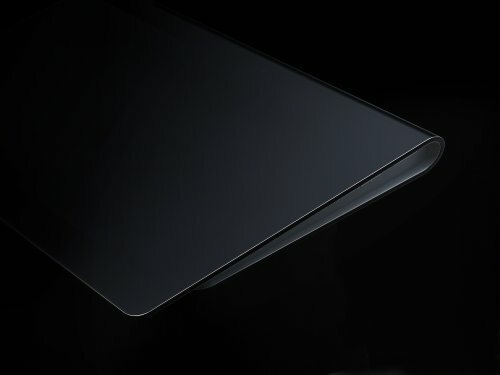 While the Sony Tablet S only has 9.5" long and 6.86 inches wide, it's still able to fit a a 9.4 inches display. This tablet's thickness , 0.4", is quite far from nowadays standards, but it still feels quite comfortable in the hand. This tablet has two cameras, a 5 megapixels back side camera and a 0.3 megapixels front camera. This tablet also films 1280x720 HD videos at 30 fps. In addition, the camera features auto-focus. Sony equipped this tablet with a good level 9.4 inches screen, and a 800 x 1280 resolution, which makes all pictures and videos look quite good. Its screen uses TFT capacitive technology, and is multi-touch enabled. 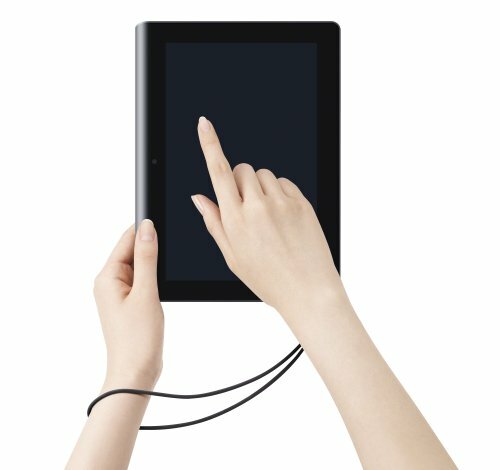 The Sony Tablet S provides wi-fi capability (but it can't be provided to other devices around, as a mobile mobile hotspot) or 3G connectivity, supported by UMTS and EDGE technologies. The Sony Tablet S uses a SIM card to use GSM services. 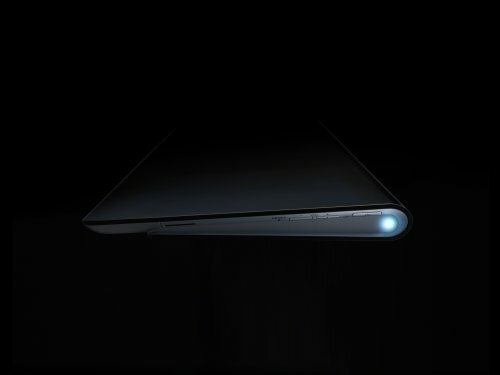 The Sony Tablet S uses an incredible 5000 mAh Li-Ion non-removable battery providing this tablet a marvelous battery life. An issue to take into account is that this tablet's battery is not removable	so you can't buy a new battery when it starts to last shorter, even though with so much capacity you will probably discard this tablet before that happens. This tablet also includes many interesting features like Bluetooth (2.1), GPS (Global Positioning System), Infrared Blaster and NFC (Near Field Communication), and multiple sensors like Light Sensor, Accelerometer, Gyroscope and Compass. 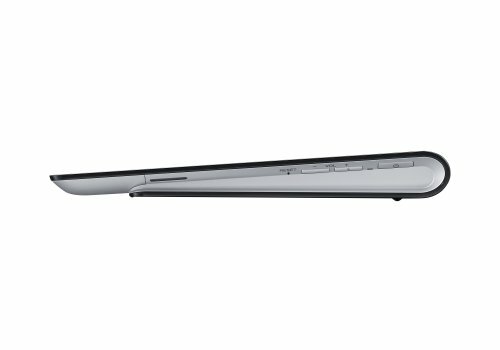 Sony offers the Sony Tablet S for 795 dollars, which is not cheap for comparing with similar tablets.